This festive season experience a culinary feast the majestic way. 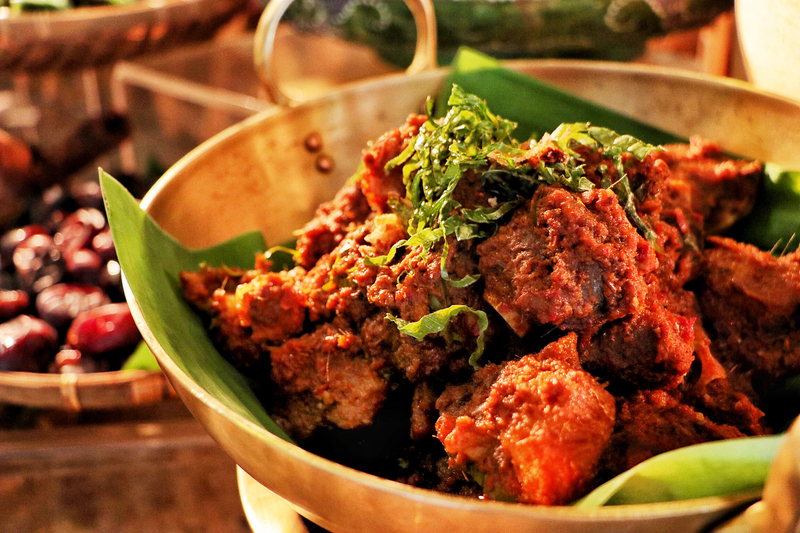 During this Ramadhan month, sample more than a hundred classic Malay recipes from around Malaysia, prepared specially by Chef Zaidi and his team from The Majestic Hotel Kuala Lumpur. The highlights of the banquet include specialties from nine royal states in Malaysia such as Sate Ayam and Daging from Selangor, Rendang Ekor ala Rendang Tok from Perak and Kambing Percik ala Chef Khairil from Pahang. Featuring also, timeless specialties such as Sambal Udang Galah, Rendang Kambing and Ketam Lemak Cili Padi.